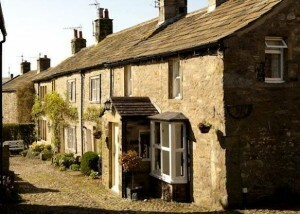 PropertySurveying.co.uk – In a bout of good news for the industry, the Department of Energy and Climate Change has released figures indicating a 22% monthly rise in installations under the Energy Companies Obligation (ECO). 33,765 measures were installed in May, taking the total to 115,723 since the scheme started in January. Much of that success, particularly with hard-to-treat cavities, has been down to Chartered Surveyors – many of whom are members of our network of independent professionals. If you need a Chartered Surveyors Report for HTT cavities, EPCs or any other form of work under ECO; contact us now – 0800 880 6264. 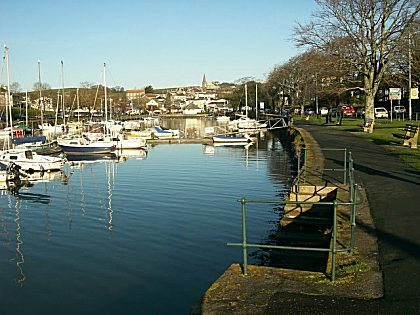 Plymouthsurveyors.co.uk – The government has announced an injection of £32m to kick-start the development of an entirely new town near to Plymouth, Devon. The project started in 2007 but the downturn halted progress and only now is development once again proceeding apace. It is expected the development will stretch over the next 15 years and generate £1 billion of construction investment and inject a further £2 billion into the local economy. To contact a surveyor local to Sherford and Plymouth, click here.